On the second Tuesday of every month, TTI cost estimating professionals teach modules from the Cost Estimating Body of Knowledge (CEBoK) to prepare analysts for certification. 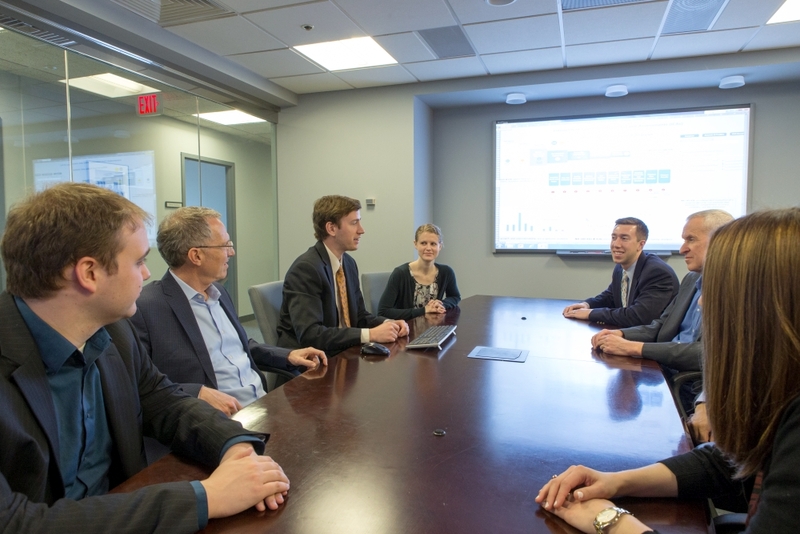 These sessions are open to any cost analyst in the Washington, DC metropolitan area. “Cost Estimating Basics” hosted a crowd of 12 Technomics employee owners and 8 external attendees from a diverse group of other organizations, including the Department of Education. Prepare for the PCEA and CCEA certification exams by attending these upcoming TTI sessions in the Large Conference Room at the Technomics Headquarters in Crystal City. To RSVP for a training session or to be added to the TTI mailing list, please contact the training coordinator, Derreck Ross, at tti@technomics.net. Please refer to http://www.technomics.net/contact/directions for directions to the Technomics Headquarters and for infomation on parking and available transportation. Do you know any analysts that would benefit from certification? Share this announcement on LinkedIn, Facebook, or Twitter.